This Heart Angel getting Christmassy! Heart Angels at Cadbury World! 3. This Heart Angel getting Christmassy! 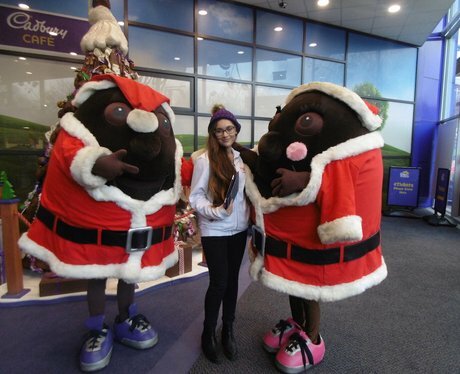 The Heart Angels came down to Cadbury World to spread some festive joy handing out chocolate and entering into the competition to win a family day out at Cadbury World! See the full gallery: Heart Angels at Cadbury World!